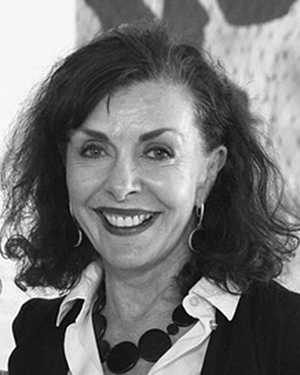 Liz Gibson was for many years a Senior Co-ordinator of Public Programs at the Art Gallery of NSW where she created diverse programs to enliven the Gallery and engage audiences with art. She currently directs the Art Gallery Society World Art Tours Program. Liz has a Bachelor of Art Education and a Master Degree in Art Administration from the University of NSW. Liz lectures on broad-ranging aspects of art, architecture and cultural history. She is a seasoned tour leader and has led many Members’ tours to Russia, Germany, Eastern Europe, Central Asia and the Caucasus.